Premium spring-loaded single-lip rotary shaft seal with PTFE bonded to the sealing lip. Optimized seal lip design uses a garter spring to maintain a constant radial lip load, ensuring optimum sealability. 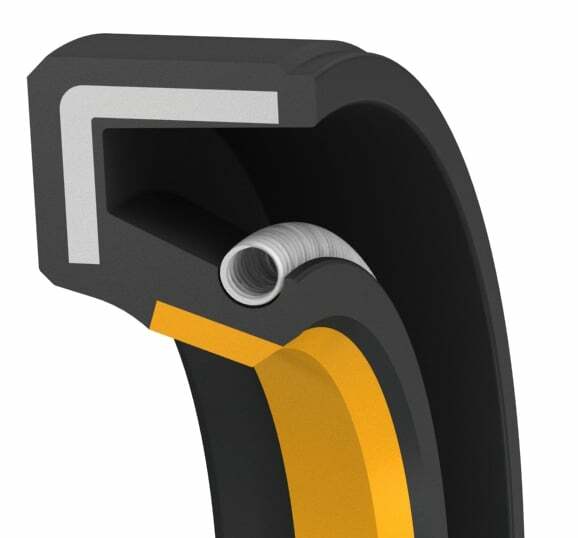 The low friction sealing contact area creates lower torque and reduces both seal and shaft wear. The rubber covered OD press fits to create a positive seal with the housing bore and, provides optimal compensation for housings of different thermal expansion, reducing the risk of fretting corrosion in soft alloy or plastic housings. 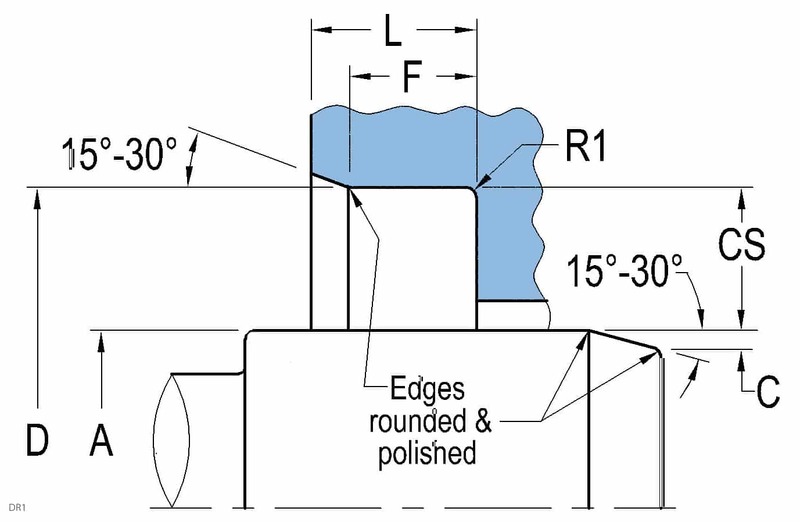 A higher surface roughness of the housing bore is possible with this seal style. For dirty, dusty or polluted environments, use ASRB style with additional dust lip.